Cardioid condenser vocal microphone offers a dual diaphragm and switchable polar patterns to deliver precise vocal reproduction for live performance. 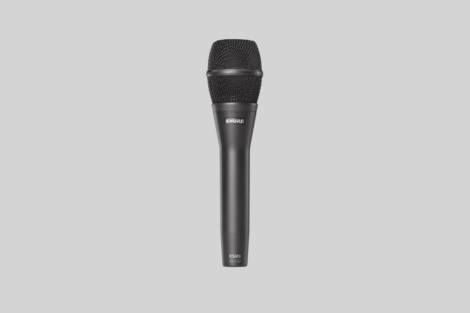 Cardioid condenser vocal microphone offers a dual diaphragm and switchable polar patterns to deliver precise vocal reproduction. 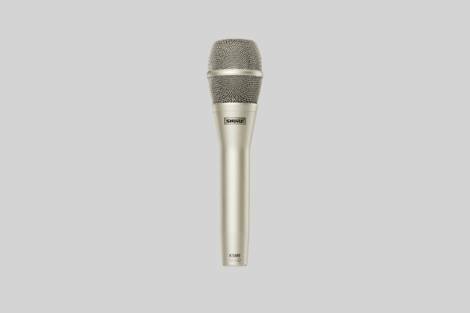 It features a dual Mylar diaphragm design, a shock mount, gold-plated connectors, and an aluminum carrying case. What is the KSM9 best suited to? 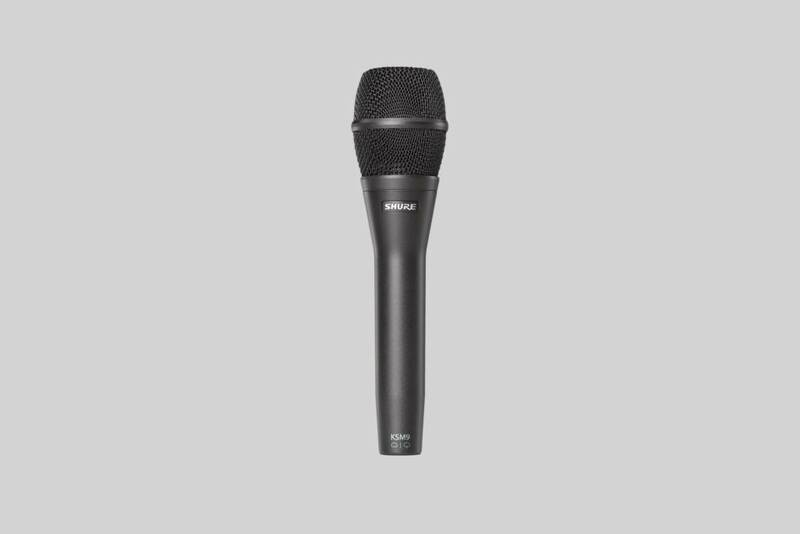 The KSM9 is primarily a premium vocal microphone with a switchable polar pattern (allows users to switch between cardioids and super cardioid). What characteristics can I expect when using a KSM9?